We have powered company with efficient and reliable infrastructure to meet higher standards & are prepared for customized technical waves that might be on the way. Having said that we are constantly updating the manufacturing as well back end units periodically as per latest technology. We at Galaxy Sivtek believe to achieve the best, you need best & so we have advance infrastructure in place. We associate infrastructure with anything that helps in increasing productivity & output directly or indirectly. 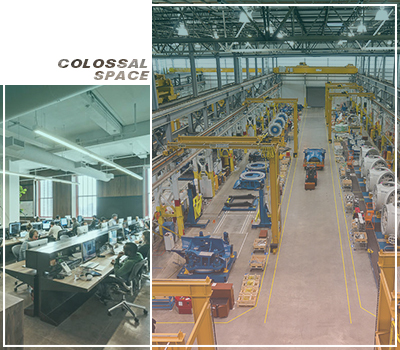 With over 65,000 sq.ft of dedicated area we have well equipped manufacturing unit & astounding office space. Over period, we have constantly evolved & have upgraded as per market requirements. Today with pride we can deliver our products that are manufactured almost in-house & with minimal dependence on outside vendors. We have powered our plant with all the essential & necessary machines like CNC plasma machine, bid blast chamber, & lot more. 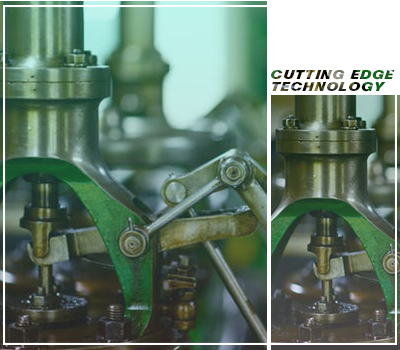 To assist requirements of client precisely we have developed in-house research & development center. To deliver client exactly as per their requirement we run test thesis of the sample send by client. 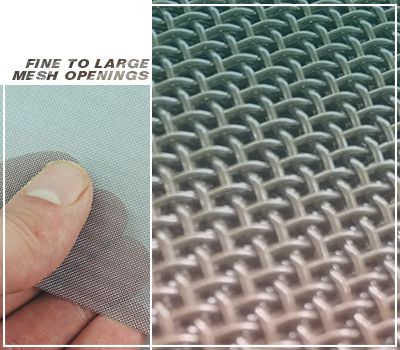 During the test thesis we sieve the material & let clients know the best suitable mesh & machine that can help them to achieve their desired output with high quality. The plant & premises has been built over 65,000 sq.ft of dedicated area ensuring adequate space for production. We believe “the less you outsource, the more quality is achieved” & hence we have installed all the essentials in-house. We upgrade our plant & office space at regular intervals to make sure we aren’t lacking behind with any technical enhancements. Understanding our responsibility towards environment, we have powered our plant with queue of solar panels for saving energy.